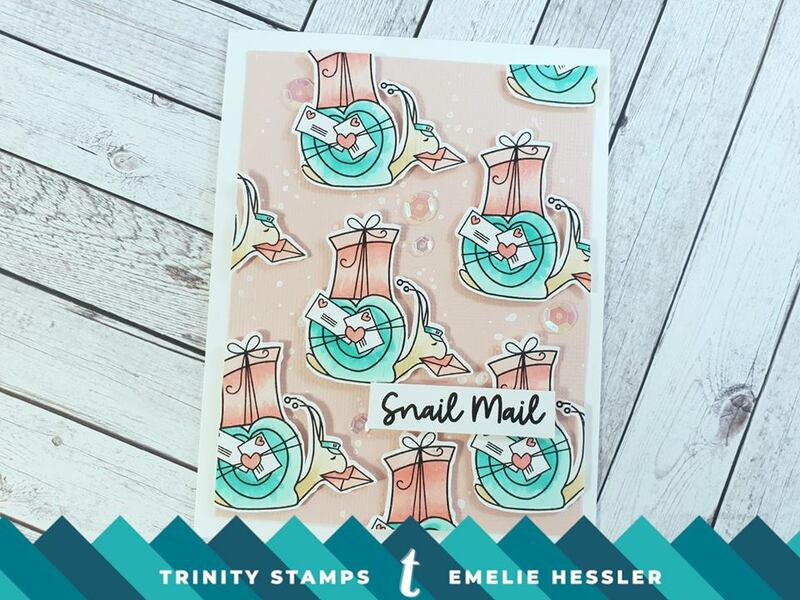 Are you going to send snail mail to someone on Valentine’s Day? Hello friends! Emelie here, hope you are having a nice Wednesday! Tomorrow is Valentine’s Day and what is better than sending snail mail to someone you care about? If you follow the link below you will find trinity stamps YouTube channel. There you can see exactly how I created this card. Mail is On the Way!